We were really excited about doing the Plant Based on a Budget webpage. A blog that provides cheap, healthy(ish) plant-based recipes? Yes please! We made a logo and found a great theme to implement. 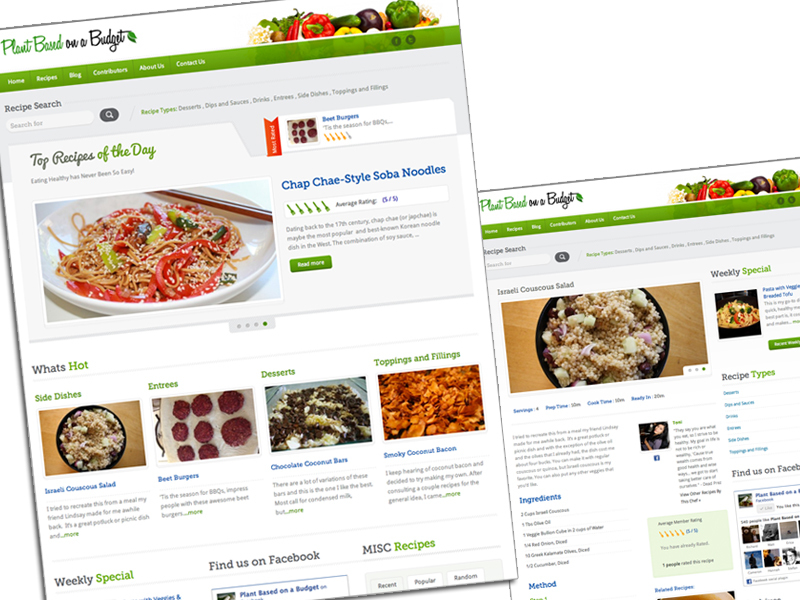 After completing modifications and launch, we created instructional videos so contributors could add their own recipes without prior WordPress knowledge.